If there’s something that precedes student enrollment, it is registering students on your Moodle site. User Registration is a prerequisite to enrolling them to your courses. The default way of adding users to your Moodle site is pretty easy to implement. You can add users to your Moodle site by going to Site Admin -> Users -> Add a New User. However, it becomes a tedious task when you’ve to add a big number of users to your Moodle. This is a common scenario in universities, schools, and even online training centers. This becomes more of a challenge because adding so many users to your Moodle would mean taking out that much time from your priorities. After all, you’ll have to repeat the same process for each and every user you need to add. 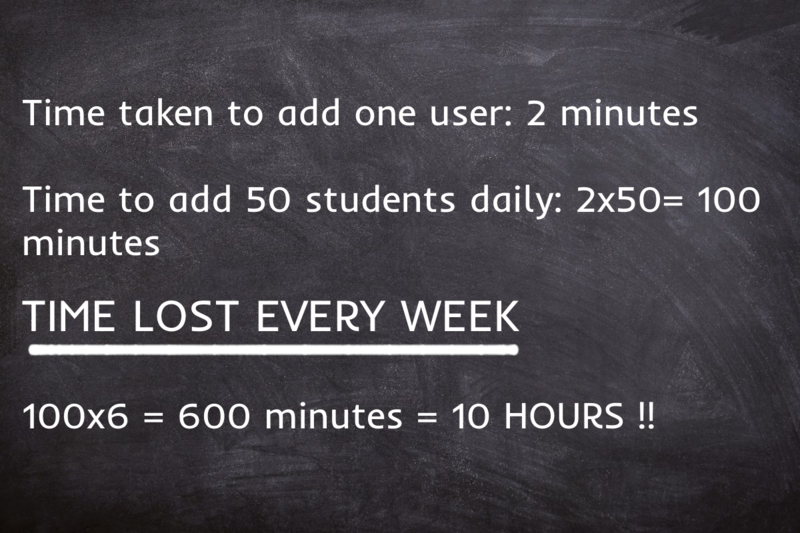 Say you have to add 50 students daily to a course and adding a student takes up around 2 minutes each. So in total, you are spending 100 minutes in this activity daily. That means, in a week, you spend 600 minutes that equals to around 10 hours every week!! Now THAT’S a BIG number! One argument could be that you have enough people to do it for you. But wouldn’t that mean extra expenses, in addition to wasting time that could be invested in content curation, marketing your courses and so on? What If I tell you there’s a way you can do the same a lot more easily and with faster speed? About a solution that is being used by hundreds of Moodle admins, to quicken the process of user registration. About how they’ve been able to save as much as 10 hours every week, by automating user registration on their Moodle. Edwiser Forms is a forms solution for Moodle, using which you can create a wide variety of forms. Be it a basic contact us form, or even a user enrollment form, the Edwiser Forms plugin makes it possible for you. That brings us to the all-important question. 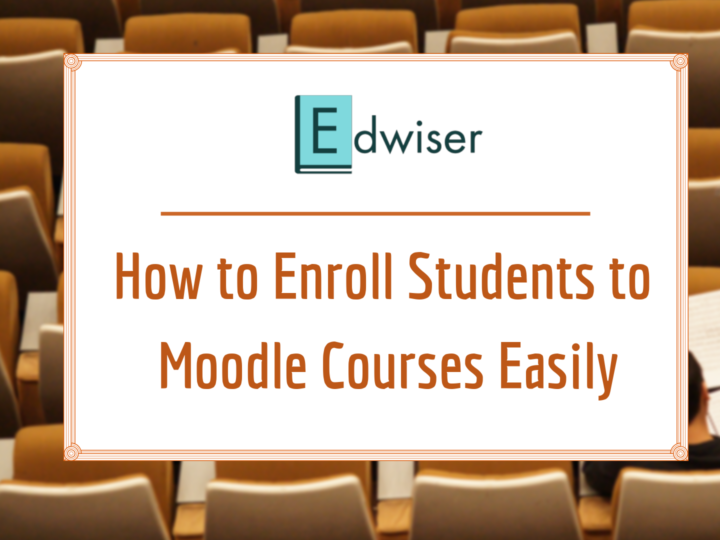 How can you use Edwiser Forms to quicken the process of adding users to Moodle? 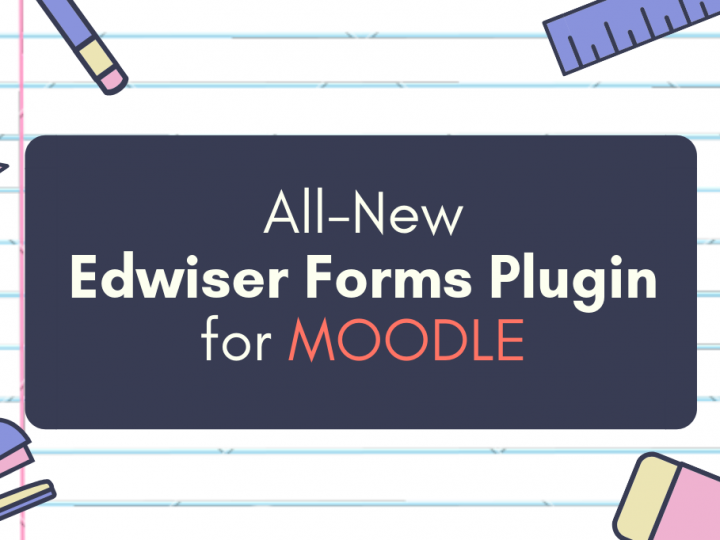 For the magic to happen, you need to have Edwiser Forms installed on your Moodle site. Once that’s done, you will be able to see multiple readymade form templates on your screen. 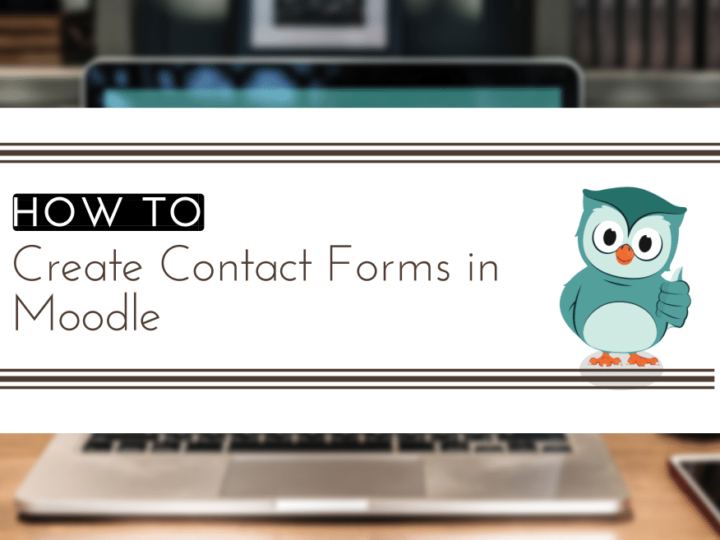 One of the readymade templates – User Registration has been built keeping in mind the need for a simpler and faster user registration process on Moodle. Just with a few clicks, you can register your users on the Moodle site. Want to see for yourself? Here’s a video tutorial I’ve prepared for you! Simple, and Magical, isn’t it? Edwiser Forms, as a user registration solution for Moodle, works wonders for any Moodle setup. Further, Edwiser Forms also lets you create any form of your choice in less than a minute! 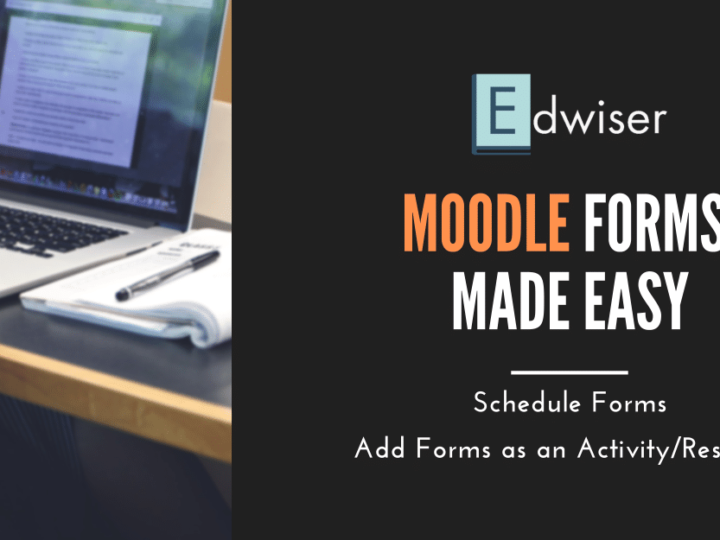 To know more about Edwiser Forms and how it helps automate your forms creation experience in Moodle, Explore Edwiser Forms today!